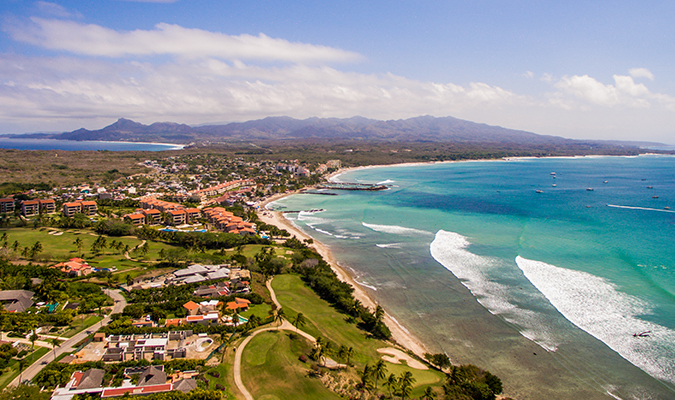 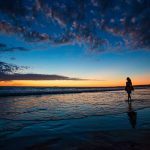 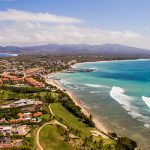 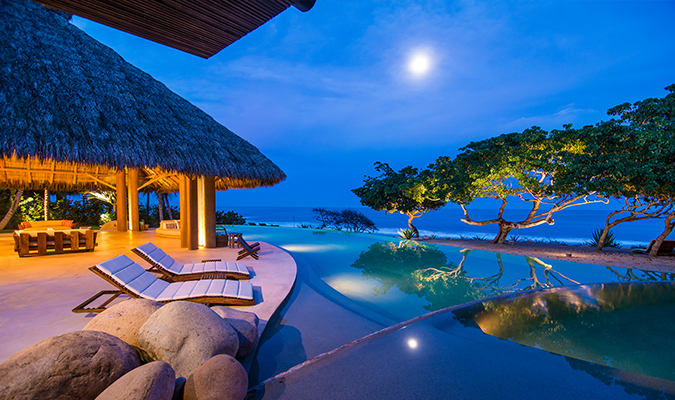 Head to Punta Mita to experience the beauty, adventure, and relaxation of this premier Pacific Coast destination through surfing, yoga, and wellness activities from the comfort of your private luxury villa. 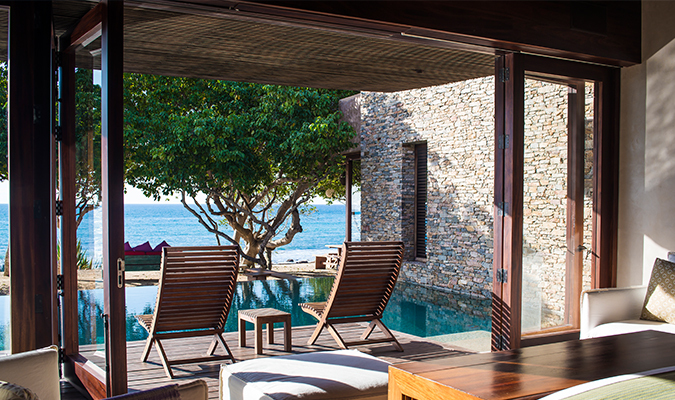 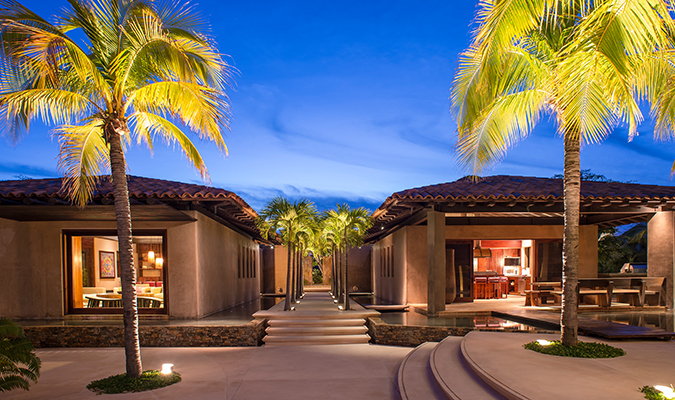 Escape to Punta Mita for some rest and relaxation in the privacy of an oceanfront luxury villa. 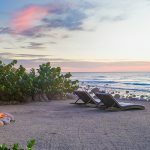 As running water flows through the entire property creating harmony, you too are invited to align your energies and being through a vacation retreat that focuses on mind and body wellness. 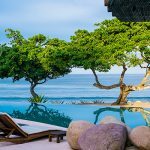 Private surf lessons in one of Mexico’s colorful Magic Towns, yoga in the Tucari Yoga Sanctuary located right inside your villa, exploration on SUP of hidden beaches, massages and spa treatments, and a detox cooking class are to leave you refreshed, renewed, and invigorated. 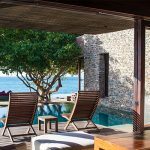 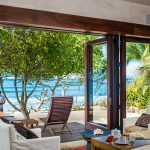 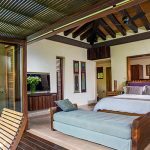 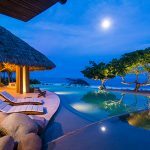 Casa Majani – Stay at this oceanfront luxury villa that has hosted high profile guests, featuring a full staff and six bedrooms. 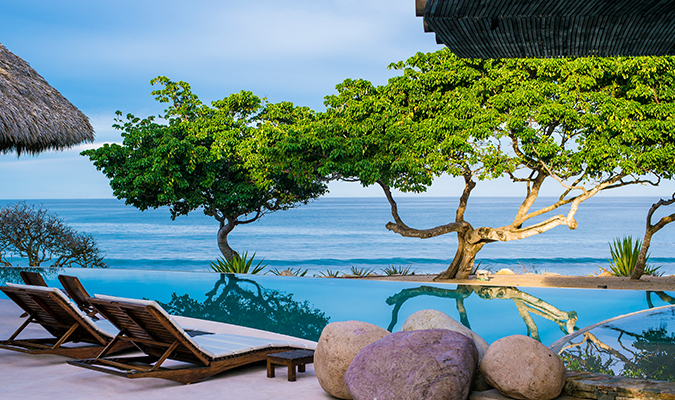 Sayulita – Visit this colorful surfer town and fishing village, recognized for its unique local community and culture. 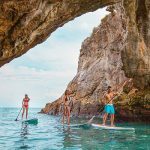 Surfing and SUP – Enjoy private lessons from surf pros, while improving your abilities and exploring the surrounding sights including Islas Marietas. 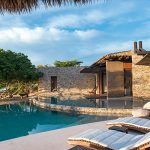 Tucari Yoga Sanctuary – Take advantage of the yoga studio located right inside your private villa, designed to promote good energy and relaxation. 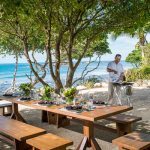 Wellness – Focus on your being with private yoga lessons, spa treatments, healthy custom meals prepared by in-villa chef, and a detox cooking class. 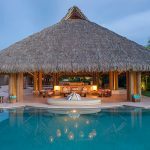 Arrive to the Puerto Vallarta Airport where you will be met and privately transferred to your beachfront villa, Casa Majani in Punta Mita, which is located inside the exclusive community of St. Regis and Four Seasons. 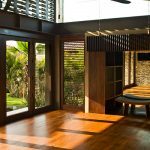 This residence has welcomed many high profile guests, from celebrities to royalty, looking for the privacy and anonymity. 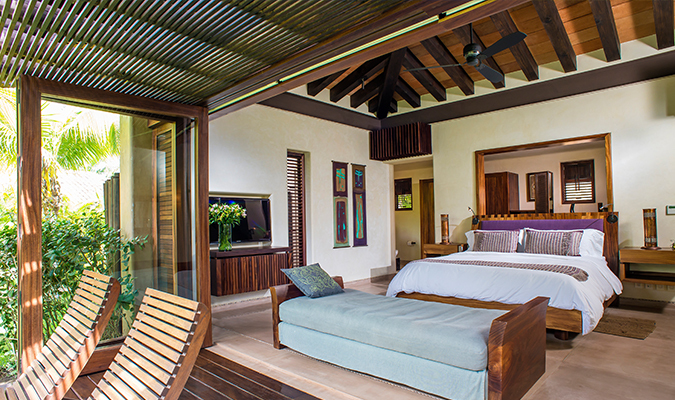 The six bedrooms, each with either king-size beds or two doubles, all have unique design features from alfresco showers to garden terraces and all open up to let the outside in. 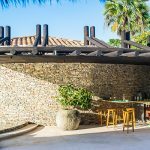 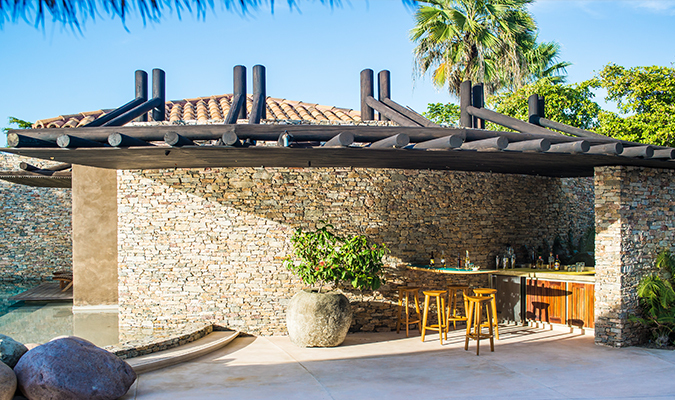 Casa Majani also has beautiful and fun design touches, such as a surfboard bar and a fire pit for ethereal sunsets. 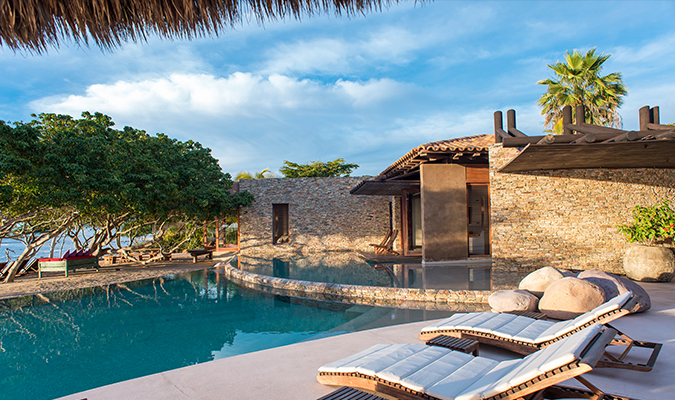 Enjoy a splash in the private infinity swimming pool that sits right against the beach, a workout in the private gym, or yoga sessions in the in-villa Tucari Yoga Sanctuary studio. 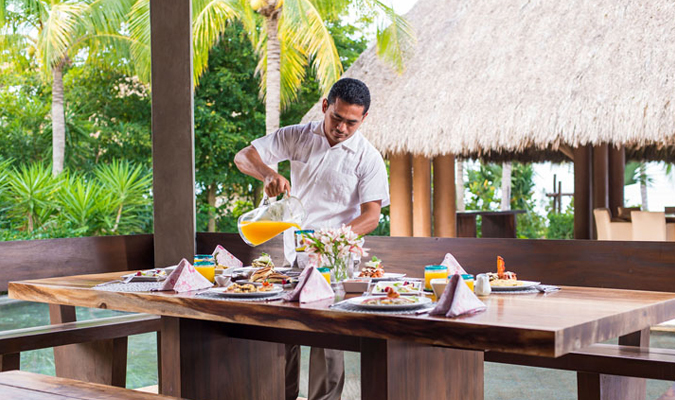 Your villa includes a full staff of a personal cook for 3 meals a day, a private butler, concierge, laundress, and a housekeeper. 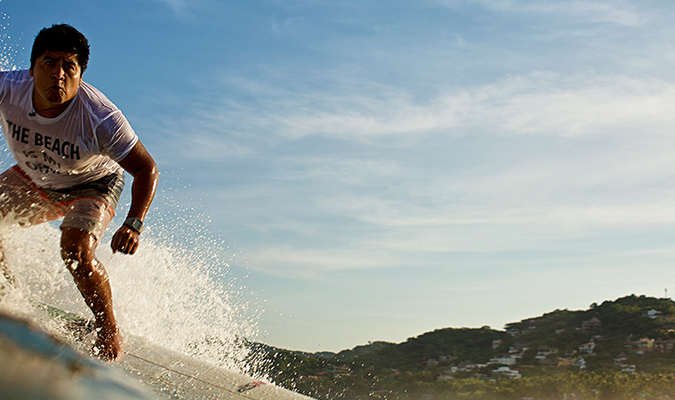 Nestled in the jungle, Sayulita is a seaside surfer town and a funky fishing village. 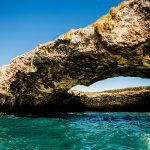 Enjoy a glimpse of the local culture and find people and colorful places that are sure to make this day an unforgettable experience. 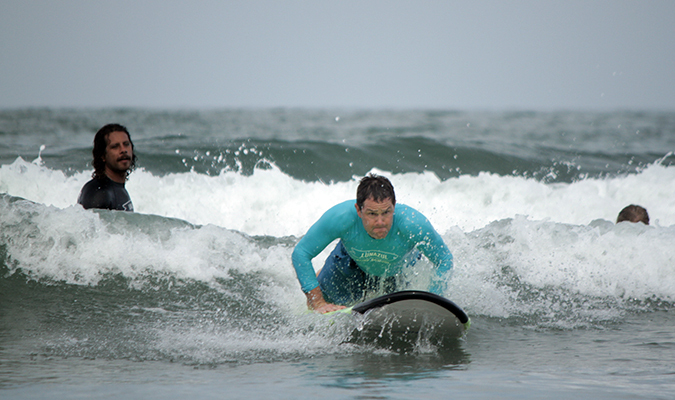 In the afternoon, you can choose from private SUP or surf lessons with Kalle Carranza. 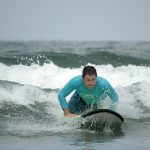 Having lived as a professional surfer for over a decade, Kalle now spends his days passing on the stoke to the next generation and provides detailed instruction while teaching; helping people of all ages improve as surfers. 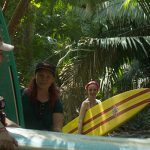 Whether it’s learning how to execute bigger airs, or paddling out for the first time, Kalle’s guidance gives students the confidence they need to take their skill to the next level. 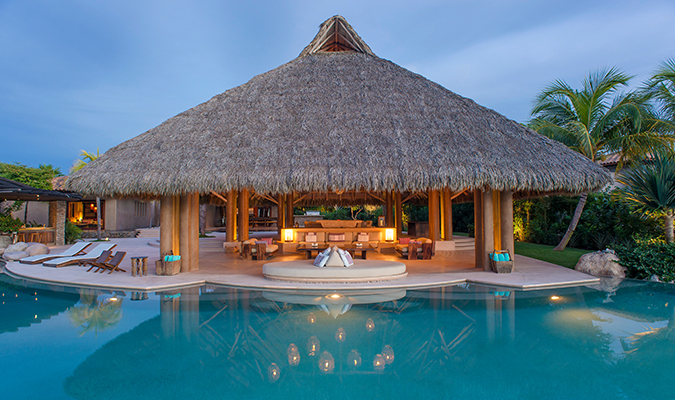 Today you are invited to the Tucari Yoga Sanctuary (located conveniently in your villa!) 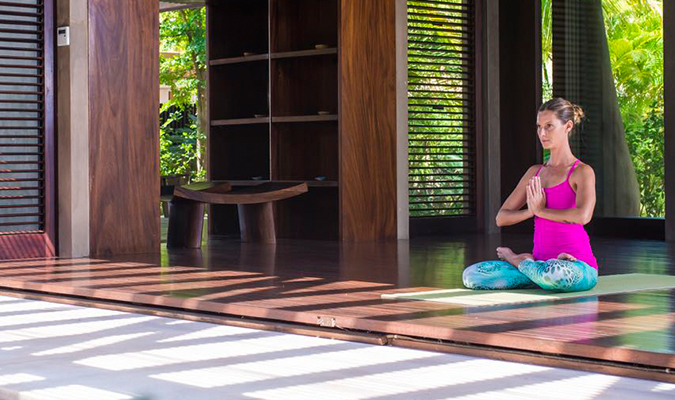 for a yoga class with Melanie who is an experienced yoga instructor. 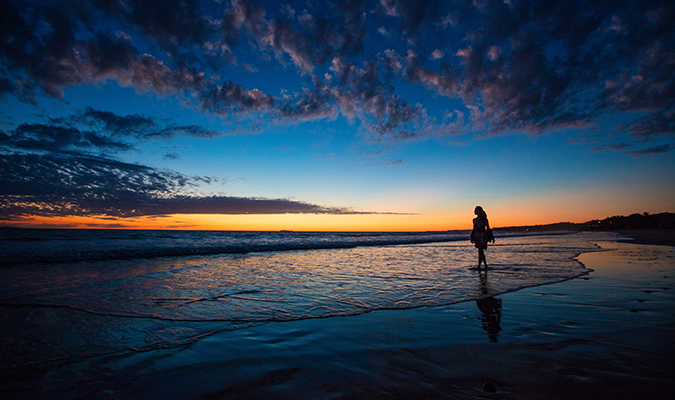 Melanie will guide you through a harmonious journey. 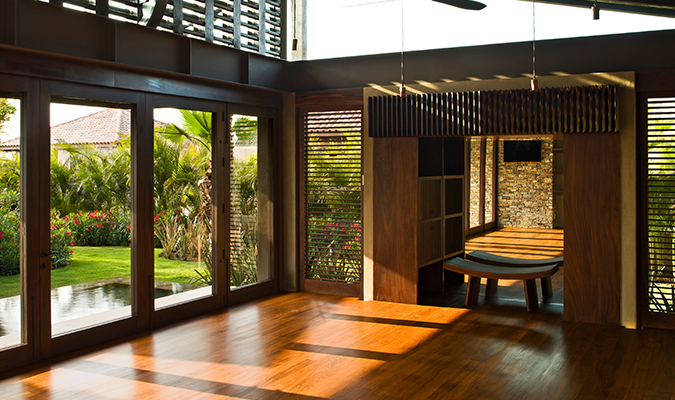 Tucari meaning “good energy”, the sanctuary has a relaxing Zen feel, with its native wood flooring and floor to ceiling windows surrounded perfectly by a peaceful reflection of the pools and lush native gardens. 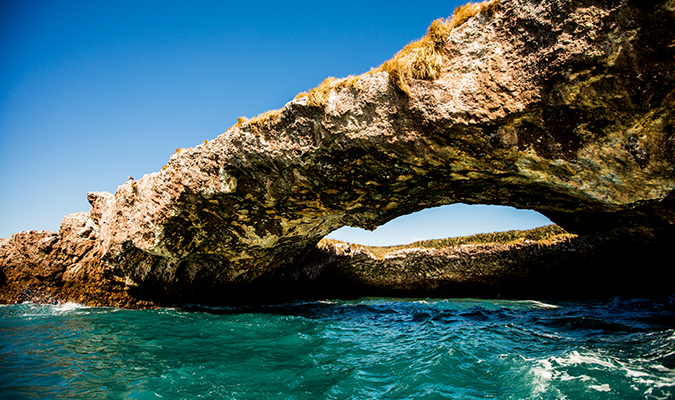 Discover Isla Marietas on this private adventure full of wildlife! 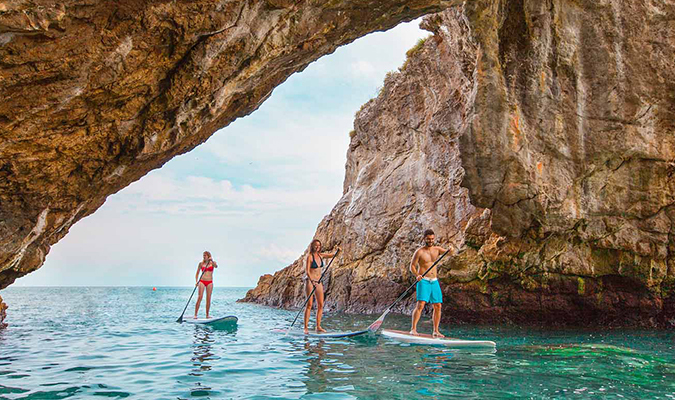 You will look out for passing dolphins, snorkel in waters abundant in marine life, and take a paddleboard out to explore the caves that can be found throughout the island. 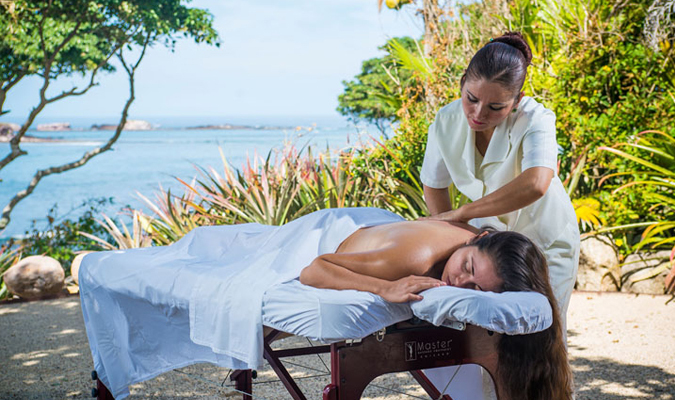 Today, you will be treated to a well deserved massage or your choice of manicure/pedicure in the comfort of your villa, on the beach, under the trees, pool side or even in the Tucari Yoga Sanctuary. 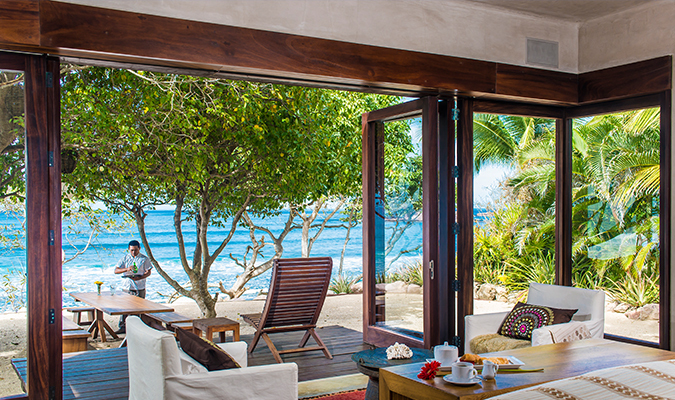 Early this morning you will meet with Melanie for another private yoga lesson at your villa. 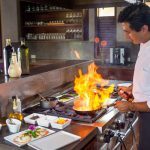 After your class, meet with Chef who will accompany you to the La Cruz Market(Sundays only) for a multi-sensory experience. 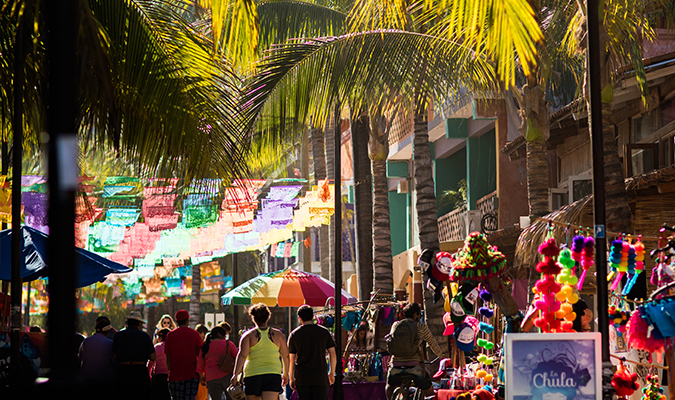 Take in the sights, sounds, and smells of the market while you hand pick fresh organic ingredients. 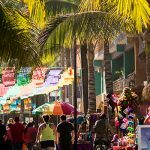 At this market you will find a variety of artisan stalls set up with everything from dressings and jams, to local-handmade Mexican clothes, carpets, ceramics, jewelry, paintings, and more! 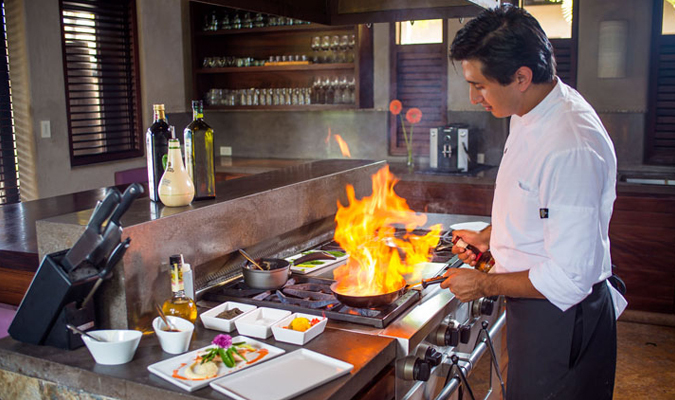 After your market experience you will return to kitchen and prepare your organic meal; once you are done you may enjoy your culinary creation! 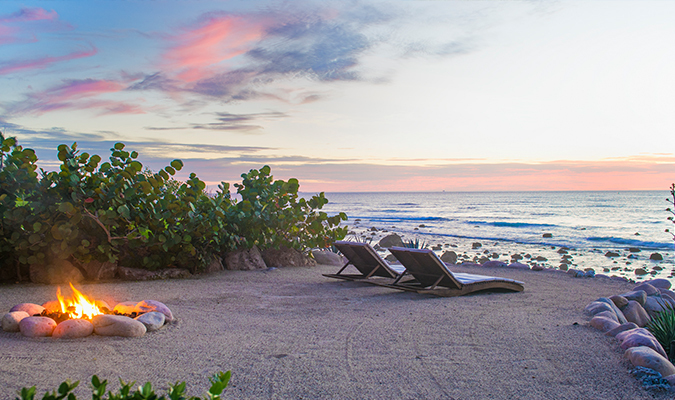 Today is yours to enjoy and relax on the beautiful property; or optional activities may be arranged. 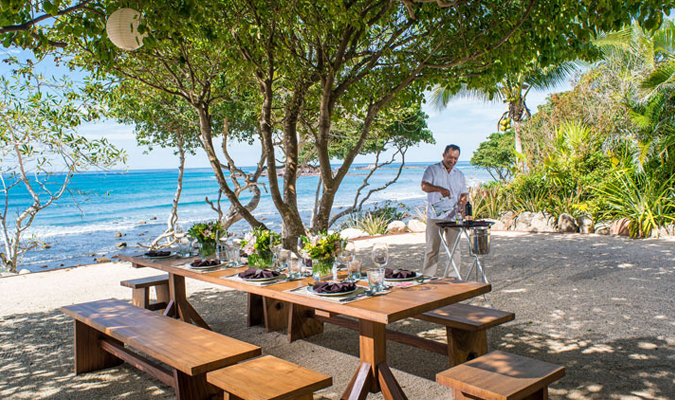 Available activities at your disposal in the Villa: town bicycles, paddle boards, ocean kayaks; additional activities (not included): ziplining, private sailing, fishing, or golf. 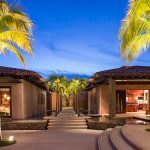 Today you will be privately transferred from your villa in Punta Mita to the Puerto Vallata Airport for your departure flight.